The Imaginary is about an imaginary friend, his real friend is in a coma and he thinks if he can just get to her, he can wake her up and everything can go back to normal. Unfortunately, he needs someone to believe in him so he can get to the hospital and to make things worse he's being pursued by a man who eats imaginary friends. Although, this is a book for ages 8-10, but I honestly think everyone should read this. 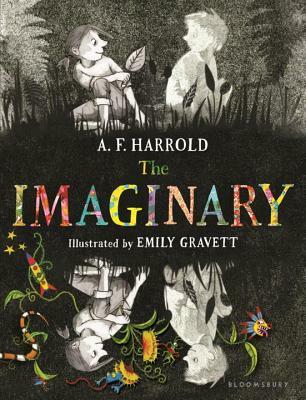 The Imaginary is a book for anyone with a big imagination, anyone who finds it hard to make friends and anyone who feels that real life is in the way of their creativity.